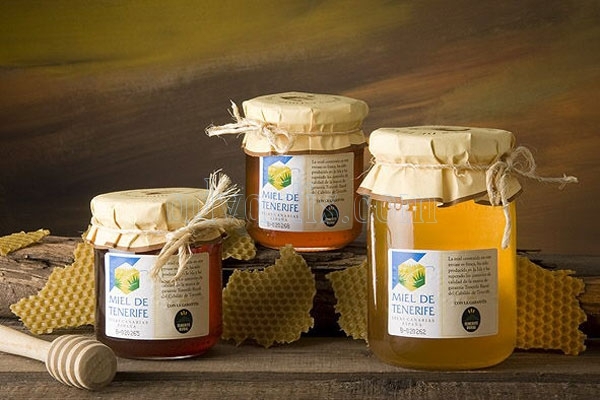 A honey monofloral tajinaste with Protected Designation of Origin (PDO) Miel de Tenerife of the brand ‘Rika Miel‘ has achieved the highest award of the regional contest convened by the Cabildo through the Casa de la Miel, called ‘Gran celdilla de oro ‘. The Minister of Agriculture, Livestock and Fisheries, Jesus Morales, has valued the importance of this event, which this year have involved 62 samples from six islands despite the low production of the product throughout the archipelago, however, has result to be of an “excellent quality” as evidenced by the 18 distinctions awarded. With the Golden Cell, five other honeys were awarded: three from Tenerife (avocado, chestnut and medium multifloral); one from El Hierro (medium multifloral) and another from La Palma (several monoflorals). Another twelve honeys from La Gomera, La Palma, Tenerife and El Hierro have also been recognized with the Silver Cell. The prize for the best presentation was for a honey presented by ‘Apicultura sana’, from La Gomera. 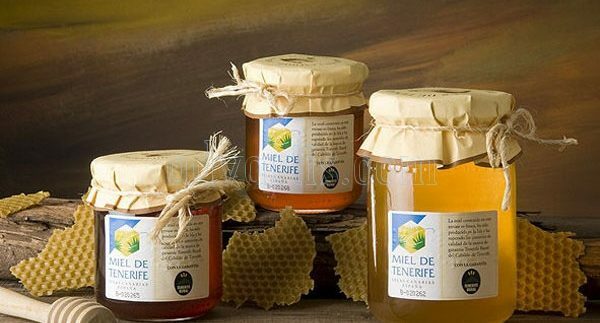 According to the bases of the call, the Cabildo will acquire 12 kilos of honey from the products awarded with the Gold Cell distinction that belong to the Miel de Tenerife PDO to carry out promotional actions. The awards of the Regional Honey Competition will be delivered November 25 2017, within the framework of the Honey Fair that is traditionally held at the Casa de la Miel facilities.